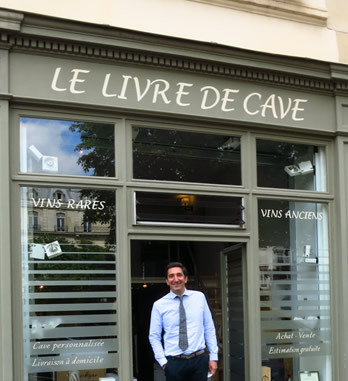 “Le Livre de Cave” ( The Cellar Book) is a singular Parisian company devoted to those who are fond of great french wines.Le Livre de Cave offers the possibility of managing your cellar according to your own personal needs. The bottles composing your Cellar will be delivered to your own Cellar or we can store them in our Cellar. Our storage facilities provide the perfect environment for your wines. Creating a cellar appropriate for aging bottles. 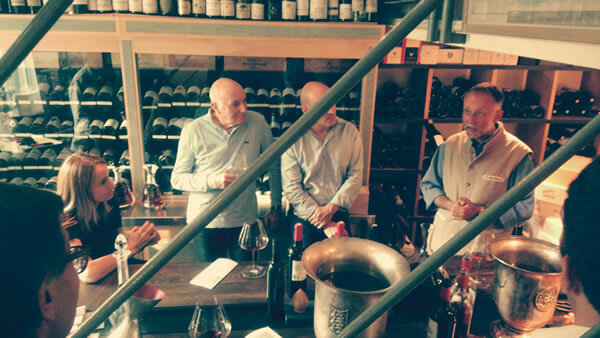 Creating a harmonious and diverse selection of items ranging from vintages to wines of the day, to rare exceptional products. Creating a proper cellar can be done by allocating a specific budget or by purchasing items on the fly. 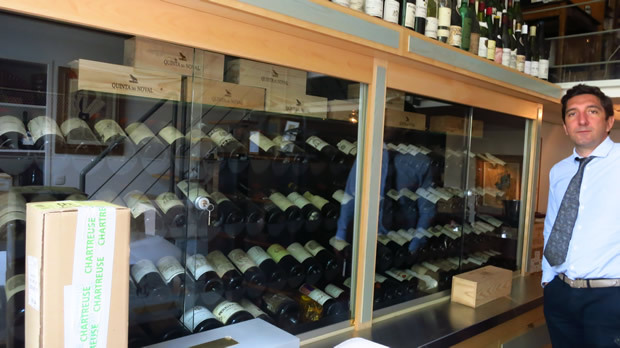 Le Livre de Cave proudly holds over 100 Vintage bottles in its cellar, the oldest dating from 1858…For example, you can find a Château Lafite Rothschild 1911, 1er Cru Classé de Pauillac rouge. 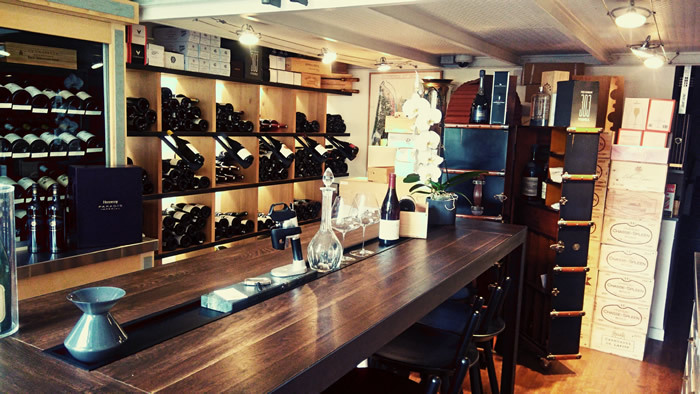 Le Livre de Cave is well known for organizing fantastic wine Tastings in a friendly atmosphere with a « sur mesure – tailored» service. It could be for an event in France or in any country.